Fortunately, whilst searching for pest control Hornsby, you have landed on this page. Jim’s Pest Control in Hornsby is run by a local small business operator who has been treating pests in the area for years. He is the person most locals trust to get their pest control needs met. If you are in need of professional expert advice then just call us on 131546 for friendly and professional service. Our local Jim’s pest professional is part of the Hornsby community and his children go to school in the local area. As he is a local business he likes to support other local business in the Hornsby area. 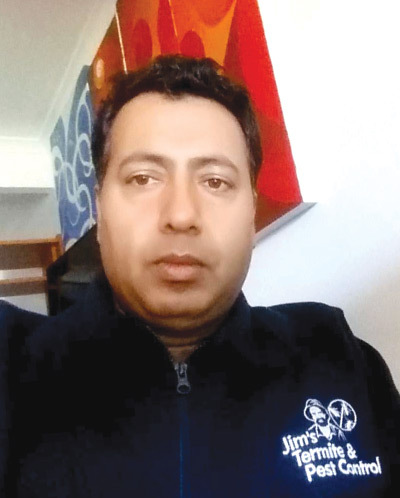 He has been operating his pest control business for several years and has a wide range of knowledge and experience in treating pests in the community. 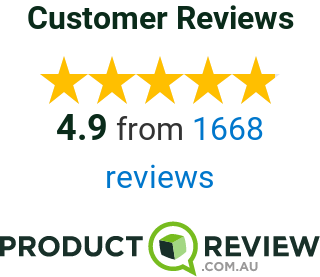 Locals in Hornsby have been relying on Jim’s Pest Control to get the pest control issues fix for years and like the great customer service that we deliver. We pride ourselves on delivering fast prompt service to our clients and understand that some pests can seem quite scary. An example of this was a client that rang us because they were hearing loud noises in the roof that sounded like a burglar. We went out an investigated the roof the same day that the phone call came in. On our investigation we found that they had some possums living in the roof and this was the cause of the noise. We were able to set up a possum trap to catch the possum without harming it. The very next day when we returned in the morning they found that we had caught the noise maker and to the clients surprise it was a mother possum with a baby. We were then safely able to remove it and seal the entrance point up. We have thousands of stories like this one where we have been able to help our clients. We originally got involved in pest control as we saw that there was a desperate need for helping people out in the Hornsby area with high quality pest control. We love to be able to go into a client who has had pests for years and put a program or treatment in place that will eliminate these pests. We get great satisfaction from the feedback that we receive saying that all the pests have gone. It’s a great feeling to go into jobs where other pest control companies have given up and apply the most current techniques and products to fix there problems. We treat a wide range of pests in the community ranging from possums, mice, rats, cockroaches, spiders, fleas termites and in fact any pest you can possible think of. We have specialised in end of lease treatments and termite control and these are the jobs that most interest us.